This year the Anzula booth at Stitches West was full of not only more yarn than ever, but also more patterns and samples. One that drew a lot of attention all weekend was this new design by Faina Goberstein, the Simon sweater. Knit in Oasis, this sweater runs toward the masculine but is certainly versatile enough to be worn by anyone. Simon is a classic sweater that Faina says is easy enough to be a great travel project. Yet it was created with enough detail to keep the knitting and finished sweater interesting. Oasis is a silk and camel blend, making it a great choice for those who avoid wool. 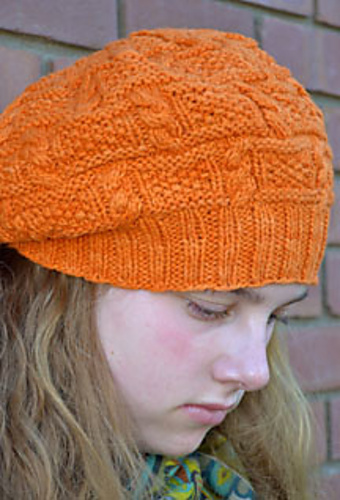 Faina also has a wonderful, slouchy hat pattern created from Oasis, called Al Fresco. You may also know Faina from her Craftsy class, Sizing Knitwear Patterns. 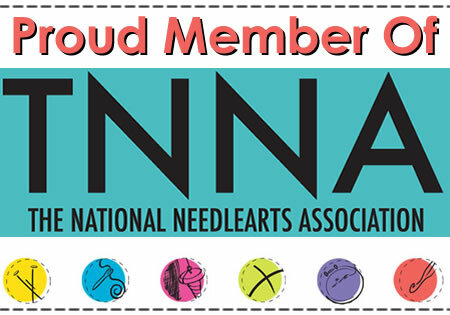 You can find your LYS that carries Anzula here, or see where to buy online here. If you aren't finding the yarn or colorway you desire, any of our shops can place a special order for any of our yarns or fibers.